We will take the time required to assess your vehicle repair needs and provide you with a quote to avoid any unwanted surprises. Fill in the short form below and then select a date and time that works for you. *Photo MUST be attached to generate a quote! We’re a fully certified I-Car company and each stage of work we carry out is rigorously tested against industry regulation and standards. Our team of highly skilled technicians put their great experience to good use when repairing a vehicle. 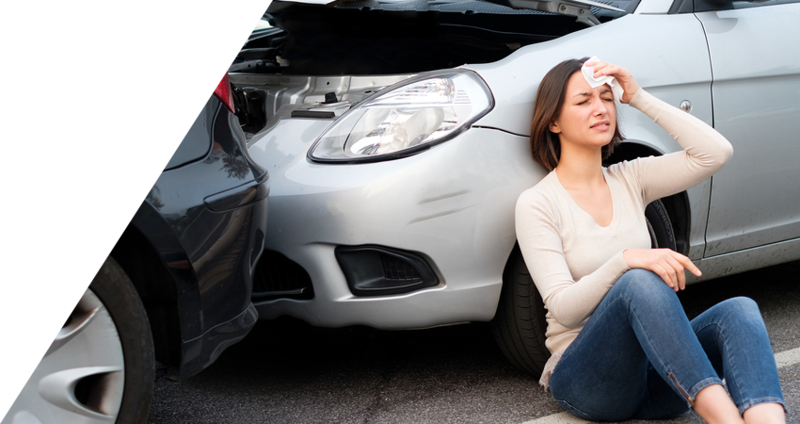 With knowledge and expertise, they can bring a badly damaged car back to life swiftly. 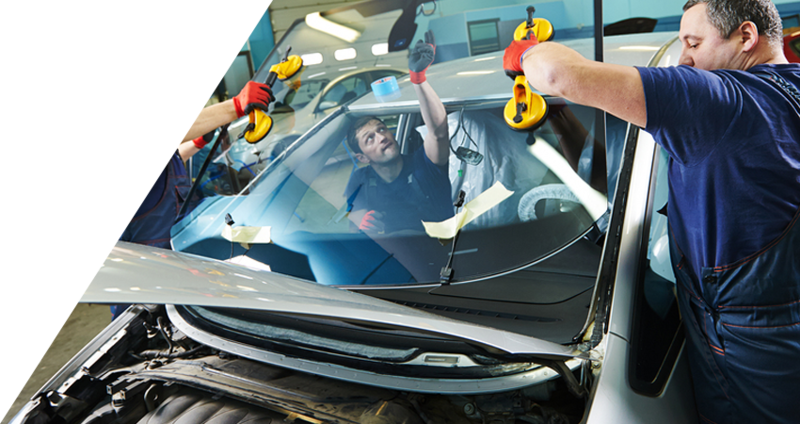 The team members of Prochilo Brother’s Auto Collision are technically adept and extremely experienced. We can repair the body frame of your vehicle, repaint and respray the car’s exterior, and repair fully any dents, dings, or other damage. Bumpers, fenders, and wing mirrors are all restored to as good as new. Our glass repair and replacement team includes only glass specialists. Repair is a quick process that can be done that very day. Replacement is equally quick, though can take a little longer depending on the model of your car. And remember; we have rental cars available if necessary. We take the time to assess your needs and provide you with a quote to avoid any unwanted surprises. Simply call us or fill out our online form and we’ll provide you with a FREE estimate for any repairs. We offer 24/7 towing, accident assistance and delivery services anywhere in the GTA. When you drop your vehicle off, we will arrange a rental car for you to keep you as stress free as possible. Our approach in dealing with our clients is designed to return your vehicle back to first class state, and have it done quickly with as little inconvenience to you as possible. I picked up my car today from Prochilo Brothers, this shop makes your experience as seamless and easy as possible. The staff are all very knowledgeable and helpful, my car looks brand new and their prices are affordable! I highly recommend them for all your body work needs. I have always had problems with bodyshops and for the first time I had seamless perfect experience. The staff were amazing. They kept me informed and updated throughout the entire process. They answered all my questions and took care of everything for me. Plain and simple delightful experience my car looks great, brand new and every step of the way I knew what was happening! I was never out of the loop. I recommend the Prochilo Brothers to everyone I know! I have nothing but great things to say about the Prochilos. From start to finish the process was easy and very efficient. They were very friendly and went the extra mile for me when dealing with my insurance company. A very special thanks to Paul and Adam !!! 5 stars to the Pros! Fast courteous and very professional. Excellent workmanship and warranty. Ive recommended them to others and they’ve exceeded expectations. Definitely recommend to anyone! Professional and knowledgeable staff. Excellent customer service and work done. Would recommend 100%. Thank you for fixing my car like it's new again! Loved the customer service. Was taken care of in a professional and timely manner. Khash, Amanda, Marianne were amazing. Appreciate everything. Would definitely recommend. The staffs at Prochilo Brothers Auto Repair in north York recently repaired my car and I must say it was a great experience dealing with these guys . They were courteous, helpful and most importantly did a great job putting my car back to looking great again . Thank you guys. I mostly dealt with Marianne and Adam Prochillo, both of whom provided an excellent quality of customer service and sought out the highest level of customer satisfaction. I would surely recommend their services to other people.